For the first time in a half-century, it’s time for baby gates and Plexiglas wall shields at the Governor’s Mansion. That’s because new Gov. 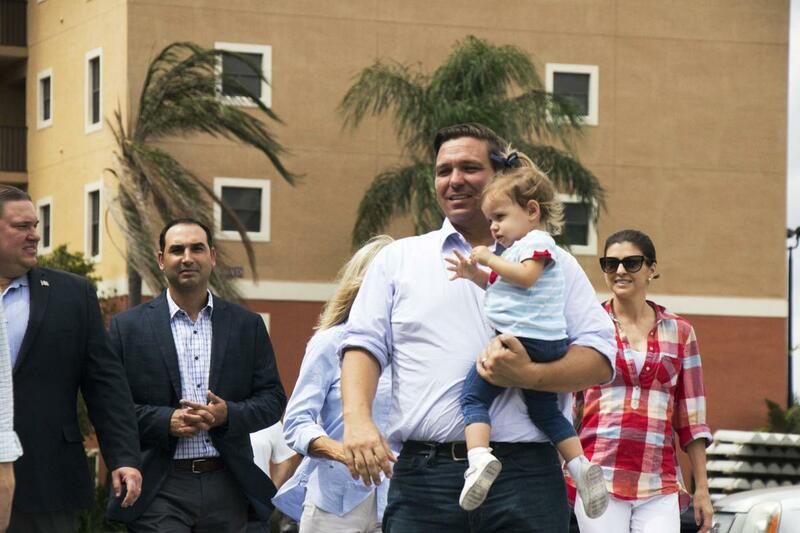 Ron DeSantis and wife Casey have moved in with their small children, Mason and Madison. 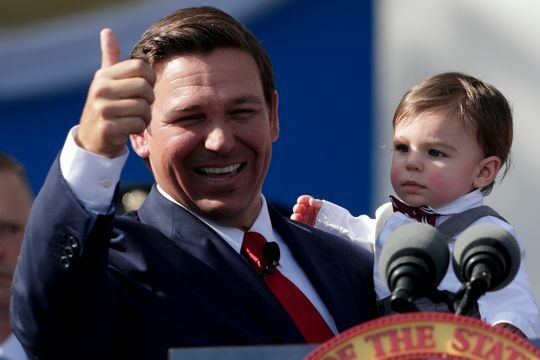 Fragile history: Ron DeSantis, shown with his nine-month-old son Mason, will now have to babyproof the Governor’s Mansion, filled with ‘irreplaceable, historic artifacts.’ Image via the Tallahassee Democrat. The building breathes history. The current mansion, listed in the National Register of Historic Places in 2006, was finished in 1956. A previous version was torn down. “In the present house and in the one which preceded it, governors and their families have lived through the light and shadows of history,” the late First Lady Rhea Chiles wrote in 1997 in a history of the mansion. “Since the first official residence was occupied in 1907, the grounds have known both a carriage house and a garage, a chicken coop, and a swimming pool. World War II and the Cold War cast shadows here, a blackout room was added, later a fallout shelter was built. Gov. Claude Kirk and First Lady Erika Kirk had two children while residing in the mansion in the late 1960s and early 1970s. “It’s an honor, and it’s a privilege, but I’ll say this: Two kids under the age of 2 in the mansion?” Mrs. DeSantis told reporters at a pre-inauguration event. One thing’s for sure: There’s plenty in the mansion for little kids to get into. Try a circa 1790 grandfather clock. A humidor from the U.S.S. Florida. A miniature portrait collection of the First Ladies of Florida. Even the walls themselves are vulnerable. DeSantis targets smoking ban — Gov. DeSantis gave lawmakers until mid-March to rewrite the state’s medical marijuana law to in part allow Floridians to smoke the medicine. DeSantis said he would drop the state’s appeal on a ruling overturning the smokable medical marijuana ban if lawmakers fail to meet the deadline. DeSantis also decried the licensing program Florida developed for medical marijuana providers, charging that it had created a cartel. 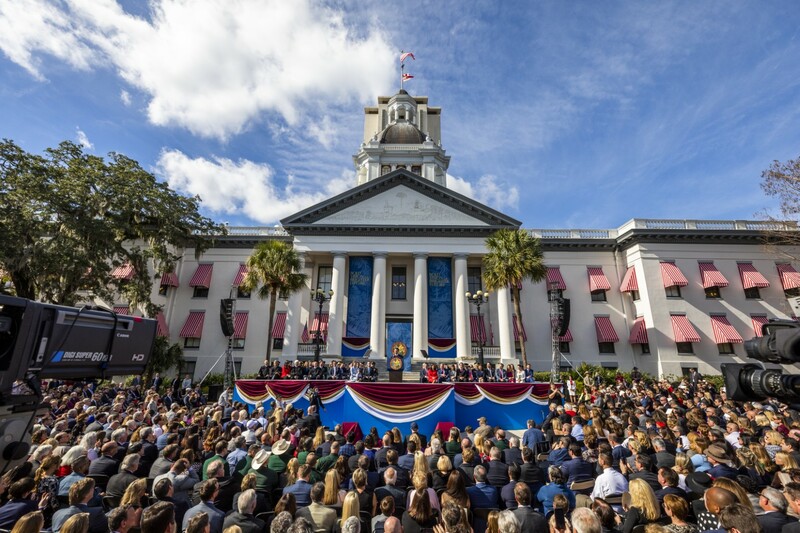 “It is my judgment that what the Florida Legislature has done to implement the people’s will has not been done in accordance with what the amendment envisioned,” DeSantis said. The Governor delivered the news in Orlando this week alongside well-known trial attorney and medical-marijuana advocate John Morgan. Airbnb gets ultimatum — DeSantis threatened sanctions against Airbnb over a policy he says unfairly targets the Jewish population. The vacation-rental giant removed its listings in West Bank, citing disputes between Israelis and Palestinians. DeSantis says that decision is in violation of Florida law, which allows for the punishment of companies involved in the Boycott, Divestment, Sanctions (BDS) movement. 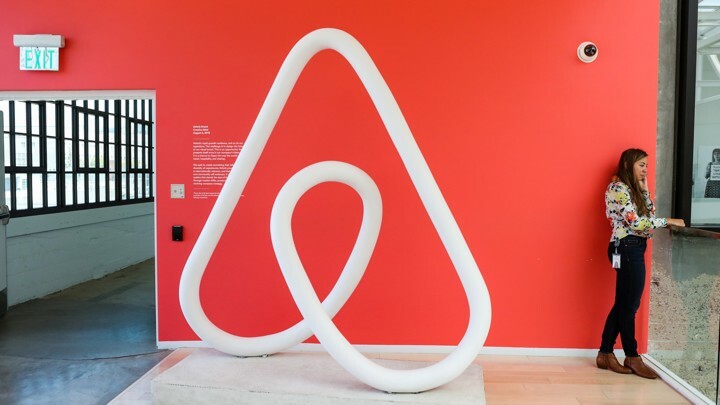 Airbnb denied the association: “Airbnb has unequivocally rejected the BDS movement and we remain deeply committed to our more than 20,000 hosts in Israel,” said a spokesperson from the company. DeSantis names second justice — DeSantis appointed Robert J. Luck, a judge on the 3rd District Court of Appeal in Miami, to the Florida Supreme Court. Luck is the first Jewish justice to be named since Barbara Pariente was appointed by Gov. Lawton Chiles in 1997. “Justice Luck has a public servant’s heart and a deep understanding of the constitutional separation of powers and the proper role of the courts,” DeSantis said in a statement. “Not only will he be a formidable force on the Florida Supreme Court, I think he will immediately command the respect of his colleagues and Florida’s judicial community.” DeSantis named Barbara Lagoa to the high court during his first week in office. He currently has one more Supreme Court vacancy to fill. Luck graduated from the University of Florida’s law school in the top 10 percent of his class in 2004 and was admitted to practice law here in 2006. Palm Beach elections chief ousted — DeSantis suspended Palm Beach County Supervisor of Elections Susan Bucher. Bucher is replaced by attorney and State University System Board of Governors member Wendy Link. Bucher faced criticism and even legal action over the county’s handling of several mandated recounts following November’s election. Bucher will be the second principal South Florida official suspended by DeSantis after last week’s announcement he was removing Broward County Sheriff Scott Israel. On his first day in office, DeSantis issued an executive order seeking to curb employment discrimination. Some, however, were quick to note that the order omitted mention of sexual orientation. 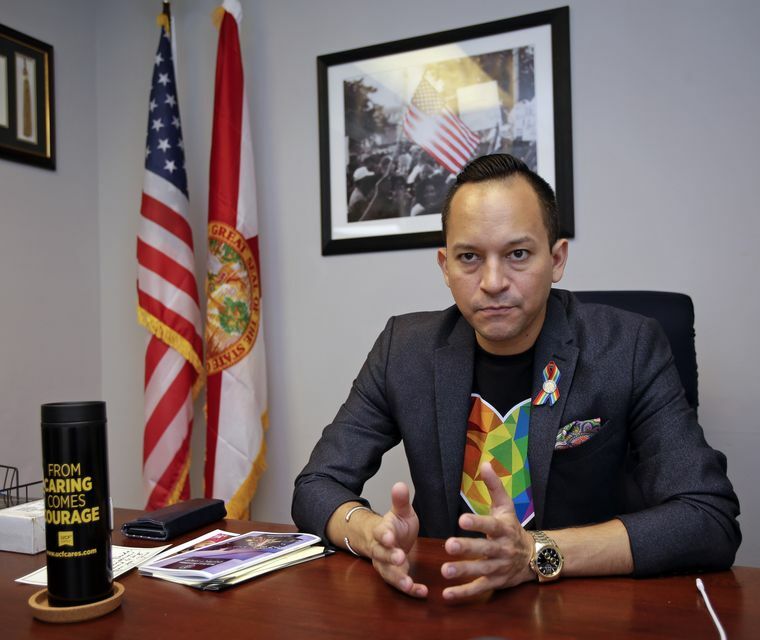 Carlos Guillermo Smith calls out Ron DeSantis for excluding sexual orientation in his executive order to curb employment discrimination. Image via AP. During a news conference this week in Orlando, one reporter asked why. “All we did was continue what had been in place before me,” DeSantis answered. “But I can tell you my workplace policy is really just one sentence: You will be hired based on merit. “ … I believe in merit, and I don’t care about those other things,” DeSantis added. Democratic state Rep. Carlos Guillermo Smith, of Orlando, wrote on Twitter that he met with DeSantis staff last week to discuss the discrimination policy. “We are working together in good faith while they reassess their options,” wrote Smith, who is openly gay. When Gov. Ron DeSantis makes his first international trip to Israel, he plans to tout Florida but also will have a chance to get a new supply of water — and probably will do a better labeling job. Water from the Sea of Galilee that DeSantis and First Lady Casey DeSantis saved from a past trip to Israel and used last week to baptize their 9-month-old son Mason was tossed out by a cleaning crew at the Governor’s Mansion. My bad: A cleaning crew at the Governor’s Mansion tosses a bottle containing water from the Sea of Galilee, which Ron DeSantis used to baptize his son Mason. Image via NSM Today. The governor noted he and his wife kept the water left over from the baptism in a nondescript Zephyrhills-style water bottle that wasn’t marked as being anything special. In the Bible, the shores of the Sea of Galilee feature prominently in the ministry of Jesus. Robert J. Luck after Governor Ron DeSantis announced that he would become Florida’s 88th Supreme Court Justice in North Miami Beach. Three of the state’s four top statewide elected officials now are lawyers and members of The Florida Bar. Obviously, Attorney General Ashley Moody needs to be, as the state’s chief legal officer. But what about Gov. Ron DeSantis, admitted to the Bar in 2005, and Agriculture Commissioner Nikki Fried, admitted in 2003? Specifically, will they go ‘inactive’? 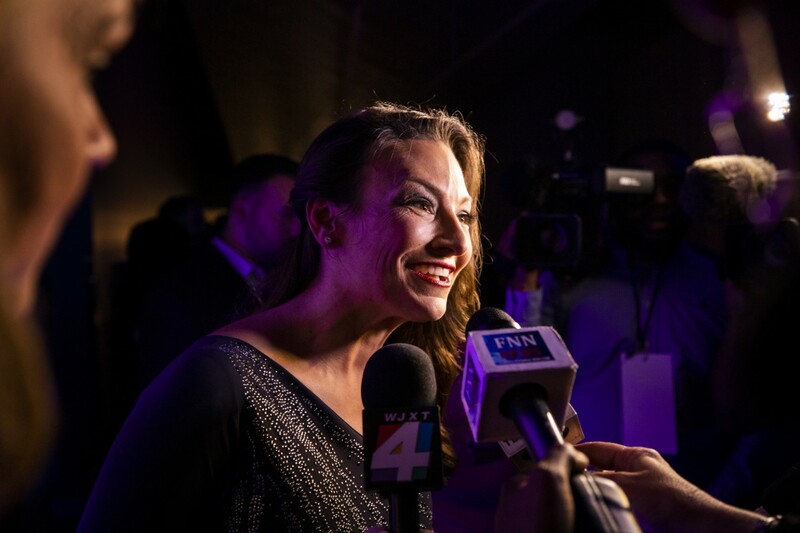 Setting the Bar: Nikki Fried intends to stay active in The Florida Bar while in the Cabinet. 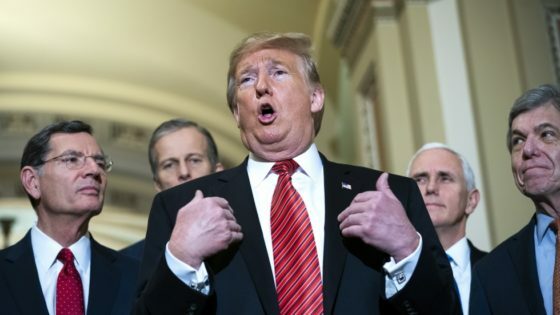 Will Ron DeSantis do the same? Image via Colin Hackley. Former Gov. Rick Scott was an inactive member of The Texas Bar during his time as governor. Going inactive in Florida means lawyers can’t practice law but are “exempt from continuing legal education requirements,” or CLEs. They also get a break in yearly Bar dues, $175 per year versus $265. No word yet on what DeSantis plans to do (if anything). 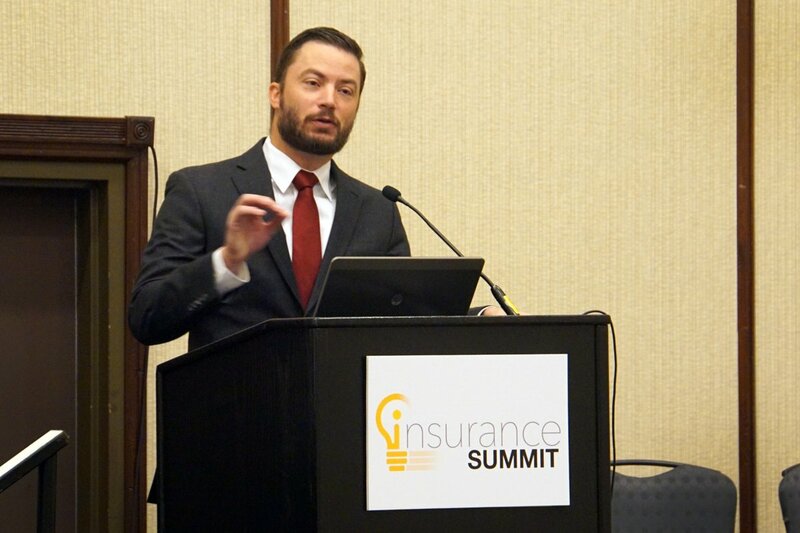 Insurance Commissioner David Altmaier offered a real-life encounter with artificial intelligence during a talk at his office’s annual insurance summit. The discussion involved the way the industry is using customers’ data to assess risk. 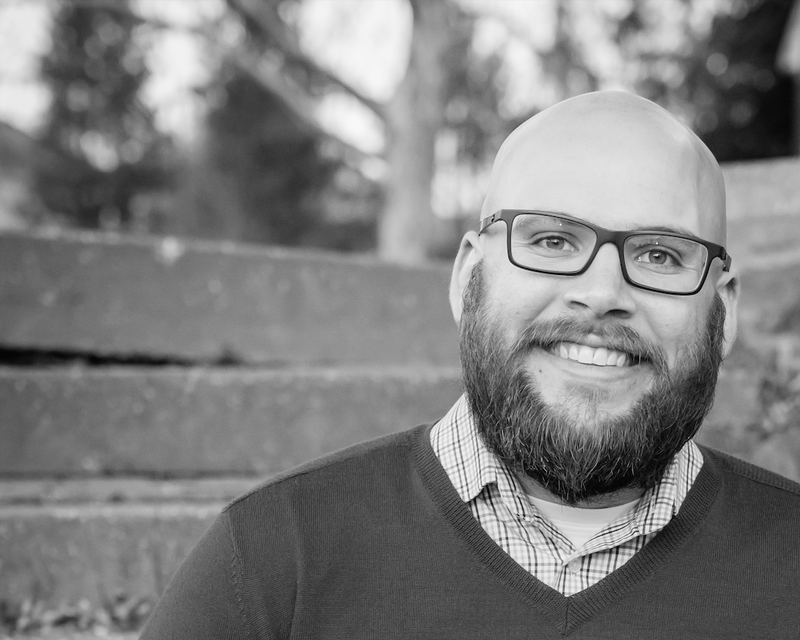 Fool me once: David Altmaier’s family tried to subvert the step tracker used by his mom’s insurance company to offer discounts. They got busted. The episode involved a road trip he took with his family, including his mother, during the holidays. Mom’s insurance carrier offered discounts for customers who monitor their steps every day, and she worried that the long hours sitting in a car was ruining her numbers. As 2020 comes into focus, we asked former Democratic congresswoman Gwen Graham if she’s planning a bid for office — like maybe a Tallahassee seat in the Legislature. Graham redirected; the 2018 Democratic gubernatorial runner-up didn’t rule out a bid for down-ballot office but said she’s currently focused on addressing Hurricane Michael relief. 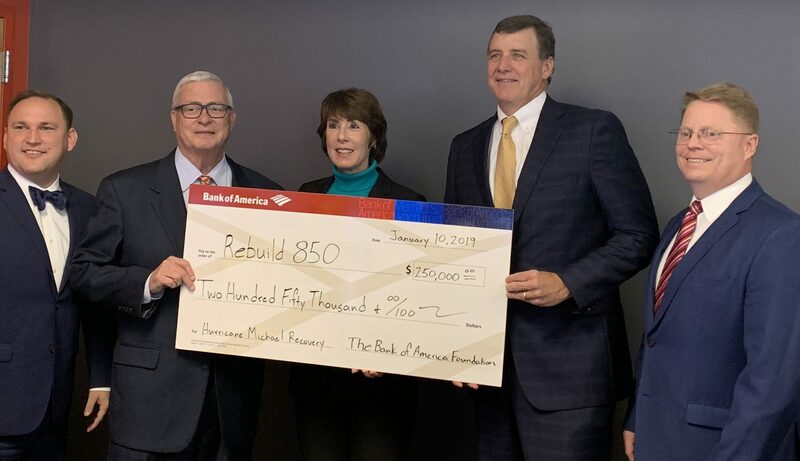 Gwen Graham pitches in for Hurricane Michael relief, lending her talents to REBUILD 850. Graham, who had spoken with us after a REBUILD 850 conference earlier this month in Tallahassee, said she’s working to help better coordinate federal and state efforts. She said she met with FEMA earlier in the day. “It’s going to take a long time,” Graham said recovery in the Big Bend and Panhandle counties affected by Michael. Harsh ideological arguments already are beginning to form ahead of the 2019 Legislative Session. The latest: A debate over reproductive rights. 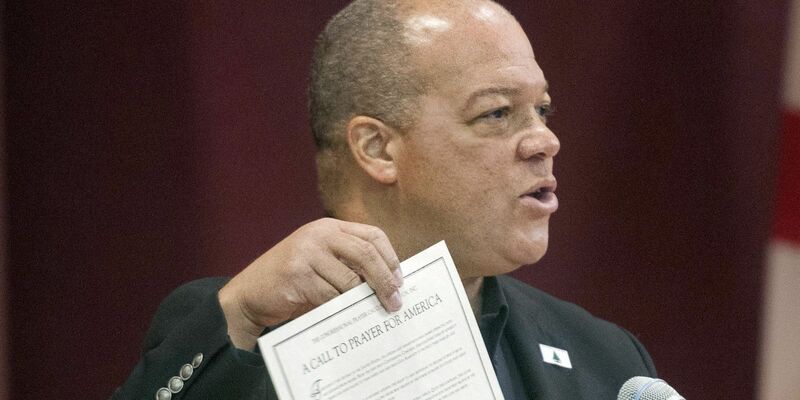 ‘Harshest attack yet’: By filing a new ‘heartbeat’ anti-abortion bill, Mike Hill reignites the debate over women’s reproductive rights. Image via the Pensacola News Journal. HB 235, filed earlier this month by Pensacola Republican state Rep. Mike Hill, provides criminal punishment for someone who “knowingly or purposefully” performs an abortion on a woman who is carrying a fetus with a heartbeat. Democrats already are mobilizing against the bill. “This bill is the harshest attack yet on women’s reproductive rights by Florida Republicans,” Florida Democratic Party Chair Terrie Rizzo said. “There is a reason this bill has failed in many other states — that is because it is unconstitutional. Gulf Power Co. has won an industry award for its response to Hurricane Michael. The Edison Electric Institute’s Emergency Recovery Award goes to members in recognition of “extraordinary efforts to restore power to customers after service disruptions caused by severe weather conditions or other natural events,” the company said. 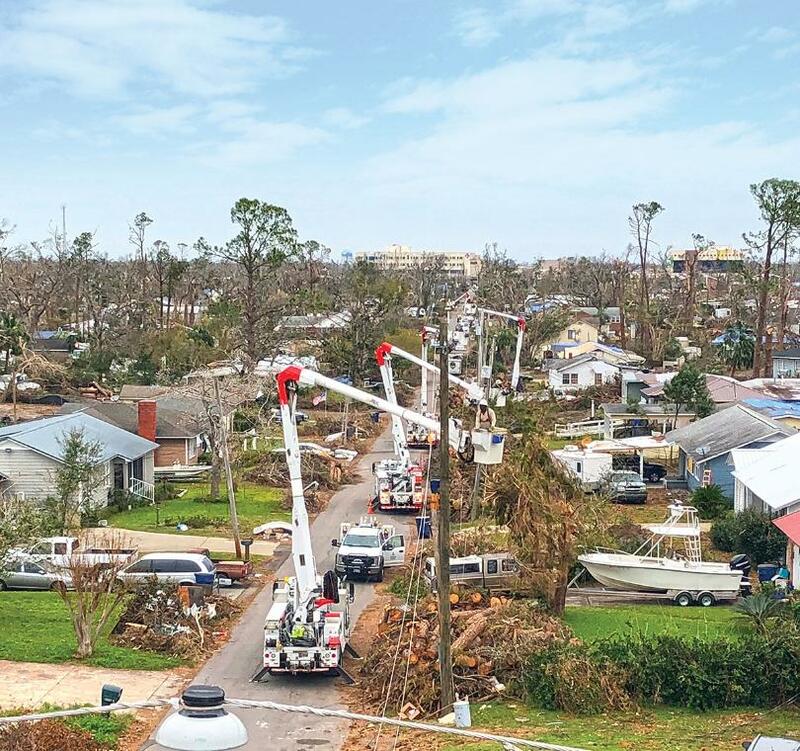 Extraordinary effort: Gulf Power wins an award for its response to Hurricane Michael. Image via Gulf Power. The storm knocked out power to 120,000 Gulf Power customers, but crews restored service to 95 percent within 13 days. The utility became a subsidiary of NextEra Energy, which also owns Florida Power & Light Co., Jan. 1. 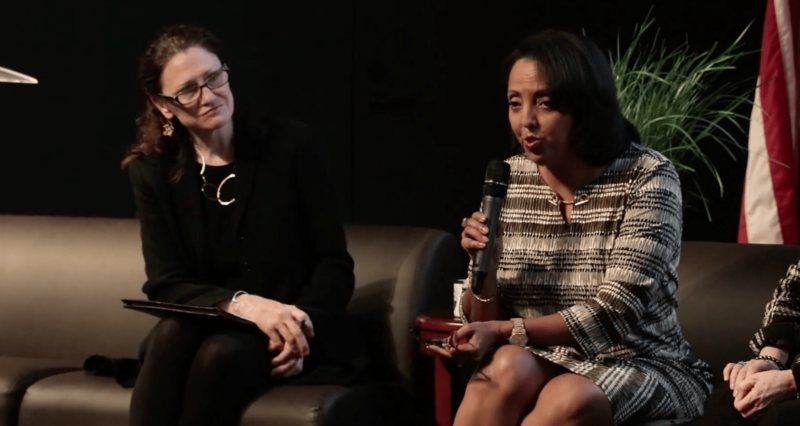 Gulf’s new president, Marlene Santos, is a former FPL executive. The James Madison Institute is currently studying issues and providing policy ideas related to technology and telecommunications. According to the free-market-minded think tank, that type of work will come from the newly announced Center for Technology and Telecommunications. It’s no surprise that Florida has become a ‘home to the next generation of moon shots that will dramatically change the world,’ says Christopher Koopman of The Center for Growth and Opportunity. Specifically, the center “will focus on issues such as tech privacy, 21st-century transportation infrastructure, broadband deployment, and the future of work,” a news release from JMI reads. “Florida was the home of the original moonshot, so it shouldn’t come as a surprise the state has become a home to the next generation of moonshots that will dramatically change the world,” said Christopher Koopman, a Senior Director of Research at The Center for Growth and Opportunity at Utah State University who will act as the adjunct director of the new center. Sal Nuzzo, VP of Policy at JMI, said: “a commitment to sound public policies that embrace free markets, promote a long-term vision, and ensure global leadership” is needed to complement the evolving tech landscape. The Center for Technology and Telecommunications will feature a web-based dialogue platform, major studies and events to inform the public and policymakers. 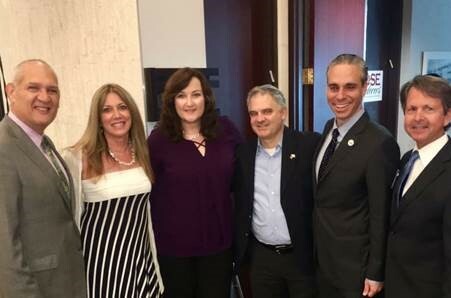 Current and former electeds and hundreds of community activists recently converged at the annual TeachFL Breakfast at B’nai Torah Congregation in Boca Raton. Folks like Ellyn Bogdanoff, former Florida Senator and current shareholder in Becker’s state lobbying practice, were in attendance. The event also included more than 30 lawmakers and local county and municipal officials, as well as over 350 community activists. (From left): Palm Beach County Commissioner Robert Weinroth; Ellyn Bogdanoff; City of Parkland Mayor Christine Hunschofsky; State Sen. Kevin Rader, City of Boca Raton Mayor Scott Singer, and Palm Beach County Commissioner Gregg Weiss. TeachFL, a member of Teach Coalition, is a grassroots advocacy group made up of area Jewish day schools. Since 2011, TeachFL has helped facilitate $88 million state-mandated funding delivered to Jewish day schools. Last year, 2,900 students received funding. 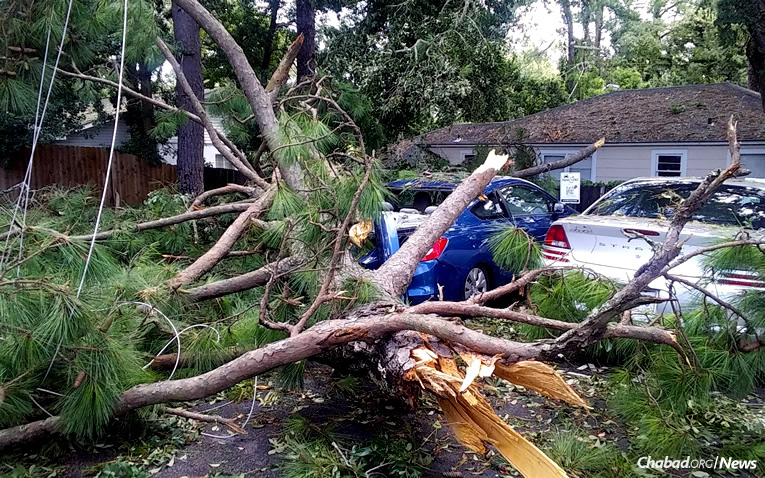 Lawyers still haven’t nipped in the bud a lawsuit over fallen trees from a 2016 storm in Tallahassee. A Georgia-based tree company had sued over an unpaid $25,000 bill for grounds cleanup at Tallahassee’s Capital City Country Club and golf course after 2016’s Hurricane Hermine. A Georgia-based tree removal company is still fighting for payment of Hurricane Hermine cleanup. TreeXpert sued the City of Tallahassee, which owns the property, and Integrity Golf Company, which had operated the facility. The company’s complaint, filed last year, said it did “tree removal, cutting and cleanup services,” for which it never received payment. As of October, however, filings in the case had paused. A contract was inked in October 2016 after Hermine rolled through the capital in early September of that year. The original suit sought the $25,000 plus interest, as well as punitive damages and attorney fees. A judge has set a case management hearing in a case against Leon County Republican Party Chair and lobbyist Evan Power, charged with DUI. Leon County Judge Monique Richardson scheduled the hearing for Feb. 6, court dockets show. 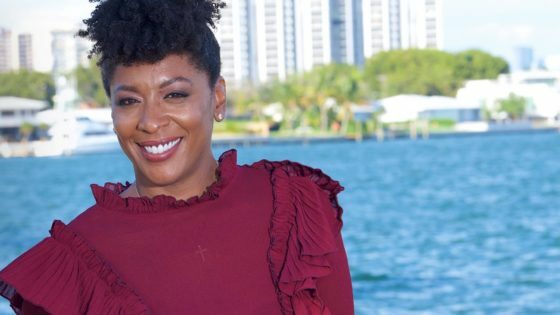 Power was arrested in December and charged with misdemeanor driving-under-the-influence with property damage, according to a police report. Evan Power will soon get his day in court, with a hearing scheduled in his DUI case. Image via Twitter. Because he refused to be tested, his driver’s license was suspended for one year under state law. Power crashed his 2015 Infiniti into another parked vehicle on Eighth Avenue near Cherry Street in midtown Tallahassee, police said. The wreck was witnessed and called in by an off-duty officer walking his dog. The responding officer “noted a strong odor of alcohol coming from (Power’s) breath and person, his eyes were glassy, watery and bloodshot … and his speech slurred,” the report said. Last year, about 28,000 visitors to Leon County stayed with Airbnb hosts. That’s according to data released this week by the vacation-rental giant. All hosts earned about $3.7 million from travelers looking for a place to crash. More than 45,000 Floridians host on Airbnb. The typical host will earn about $6,500 annually by providing an extra bed or place to stay. Airbnb vacation rentals are adding up to big bucks in Leon County. Image via Reuters. The vacation rental company, founded in 2008, cautioned that while Airbnb is expanding its presence in the state, the service is complementing the Sunshine State’s hotel industry. “The most recent state-commissioned report demonstrates that Florida hotel occupancy rates, daily prices, and revenue have grown steadily even as local hosts welcomed millions of guests,” reads a news release announcing the 2018 data. Leon County Judge Nina Ashenafi–Richardson is averaging 15 to 25 hours of legal service each week in addition to handling her court responsibilities. That’s why The Florida Bar recognizes Ashenafi-Richardson with the 2019 Distinguished Judicial Service Award. State Supreme Court Chief Justice Charles Canady will present the pro-bono service award to Ashenafi-Richardson Feb. 7. The Florida Bar recognizes Judge Nina Ashenafi Richardson (right) for her outstanding legal service, over and above her court responsibilities. Image via FSU. Notably, Ashenafi-Richardson is the first “Ethiopian-born person to serve as a judge in the United States,” according to the Florida Bar. She also served as the first black president of the Tallahassee Women Lawyers and Tallahassee Bar Association. Ashenafi-Richardson also actively participates in the Table for Eight, where Tallahassee lawyers talk to current law students. Volunteer Florida, the Governor’s volunteerism and service agency, is encouraging Floridians to join service efforts across the state Monday. 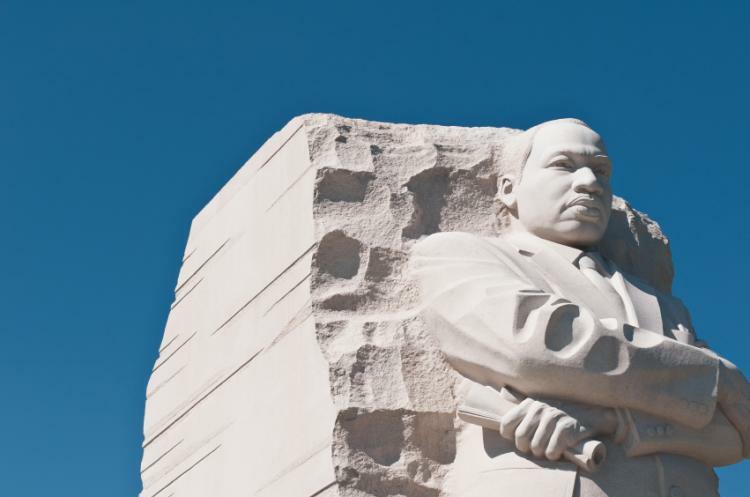 For many, Martin Luther King Jr. Day is not a day off, but a ‘day on’ for service. Planned service projects can be found here. 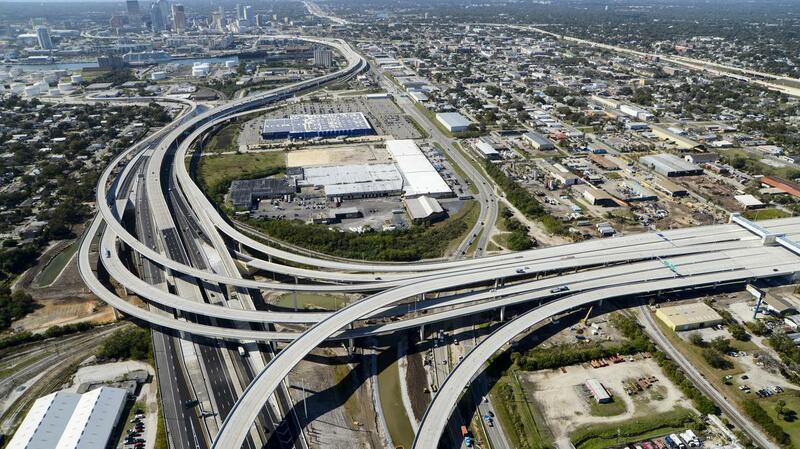 Floridians looking to spearhead their own project can register it here. Some content in this edition provided by The News Service of Florida. Republished with permission.